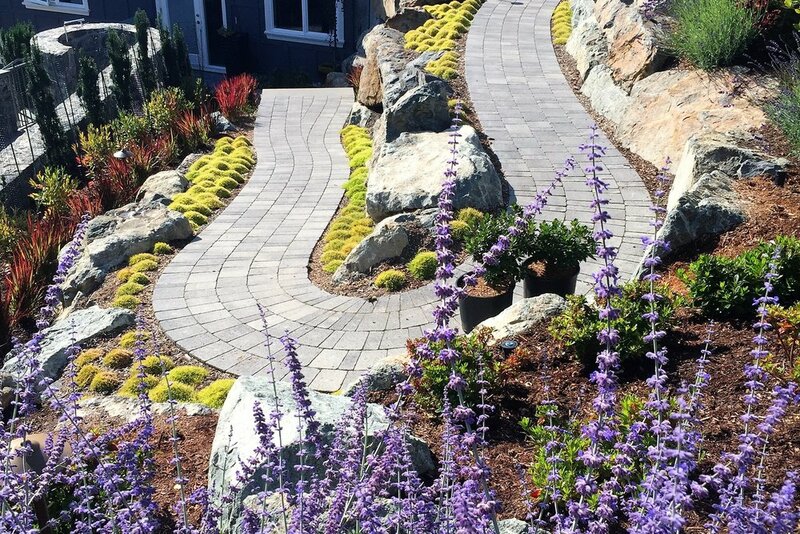 Serving the Greater Victoria Area, Mustang Landscape & Design Ltd. is able to meet all your residential landscape needs. 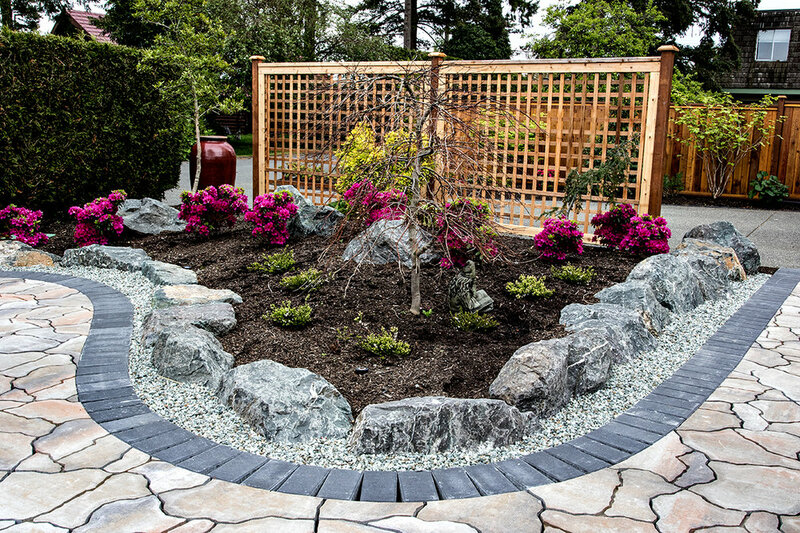 We offer garden consultations, sustainable landscape designs, installations and maintenance. 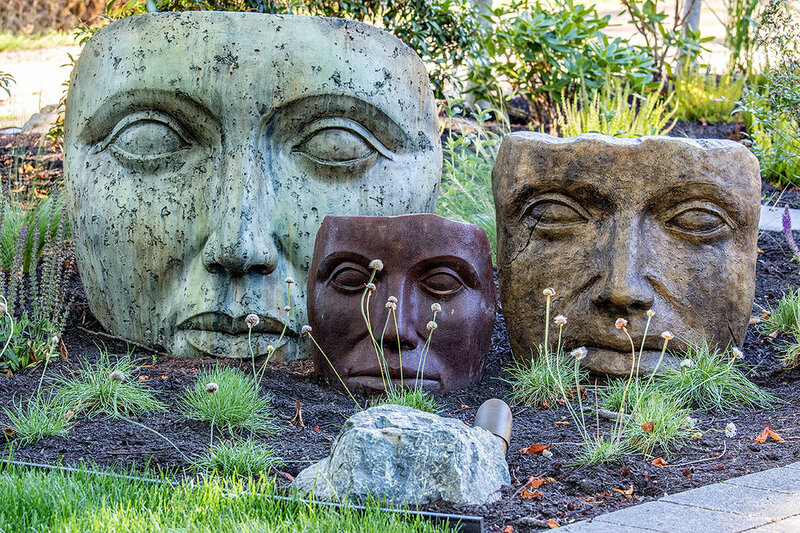 Please contact us below to discuss your vision and create your dream oasis!